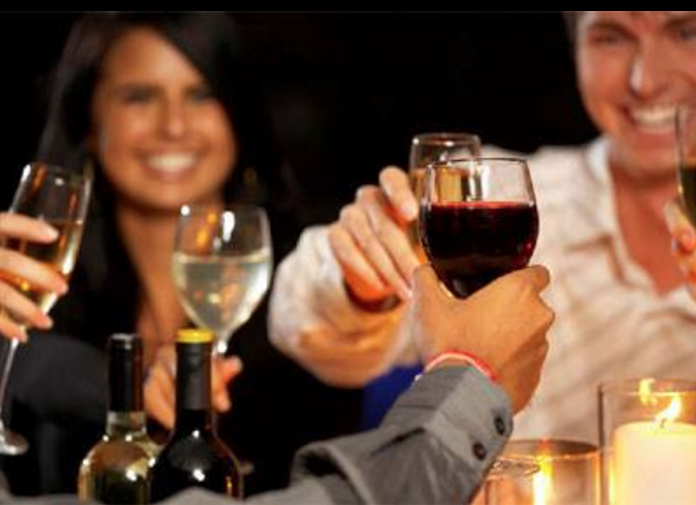 La Botte is the perfect place for your wine party. La Botte offers a wonderful authentic Italian atmosphere. 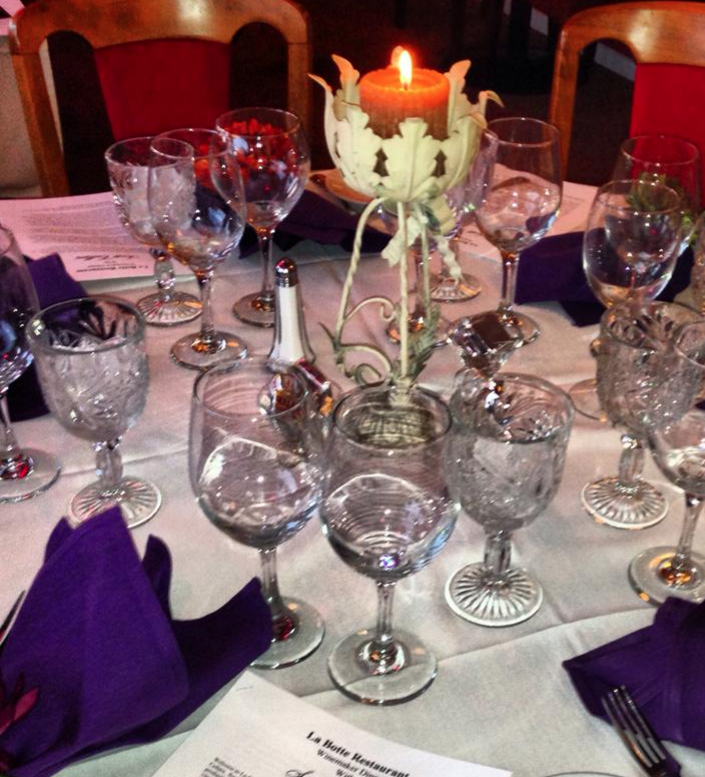 We here at La Botte Italian Restaurant would love to talk with you so that we can customize a menu and help this event come to life! Please feel free to contact the restaurant at 805-736-8525 with any questions! We have 2 Amazing Wine events coming up. 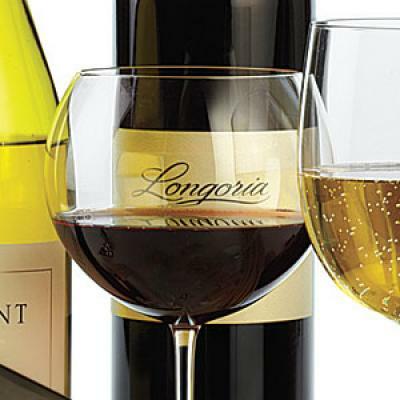 On Thursday, February 4, 2016 at 6:30 Rick Longoria will be presenting his wines with our exclusive food. 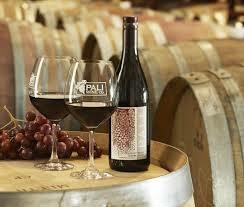 Thursday, March 3, 2016 at 6:30 Pali Wines will also be joining our restaurant for a wine maker dinner. Both of these wine makers take pride in making wines that speak well of their origin. We are so excited to bring great food and wine together! Please contact us if you would like to join us!